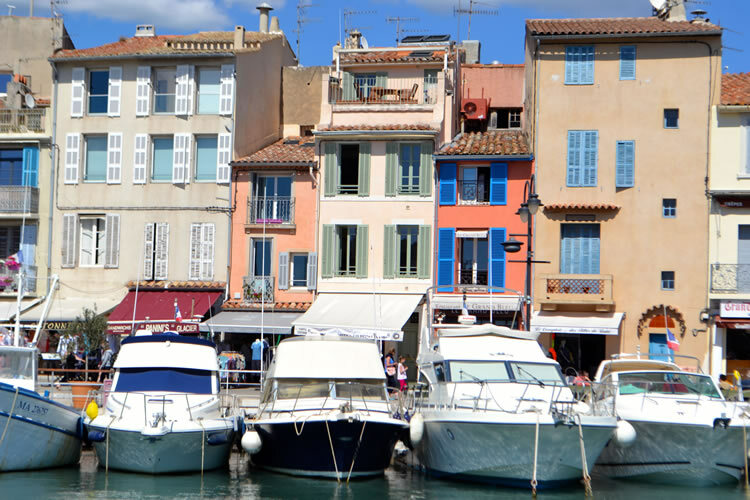 A perfect present to give friends or family – a day or longer in Cassis to just BE. 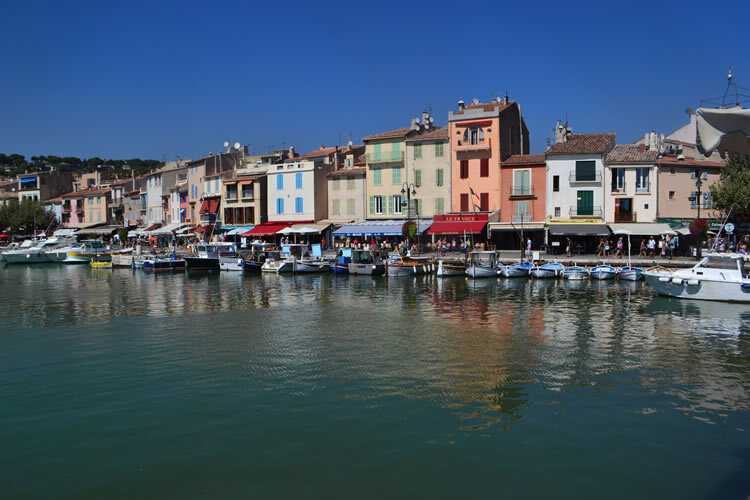 The pretty harbour encircled by sunlit terraces and colourful little bobbing boats; a trip to the bustling local market; a meander down a boutique laden alleyway; a footpath up to the ruined 13th century castle or a charming boat trip to discover the calangues. 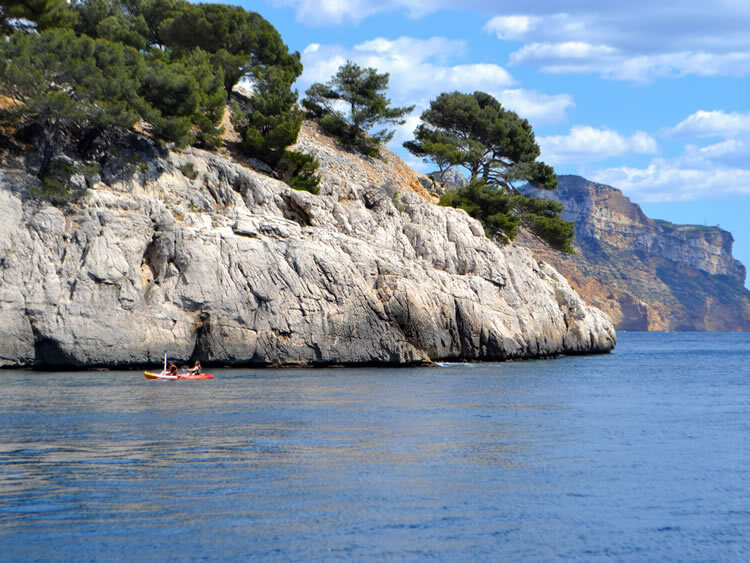 It is always the first place I take guests to impress with the extraordinary and genuinely ‘jaw dropping’ panoramas and oh that light! 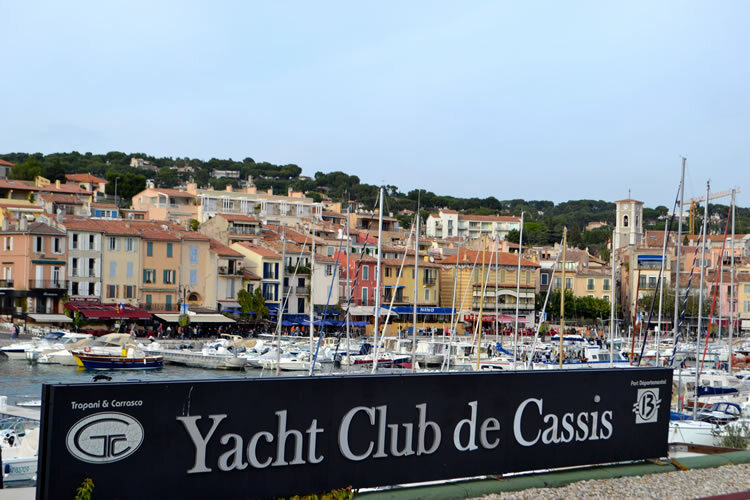 I wasn’t blown away with the choice of hotels so if I’m missing something please tell me. 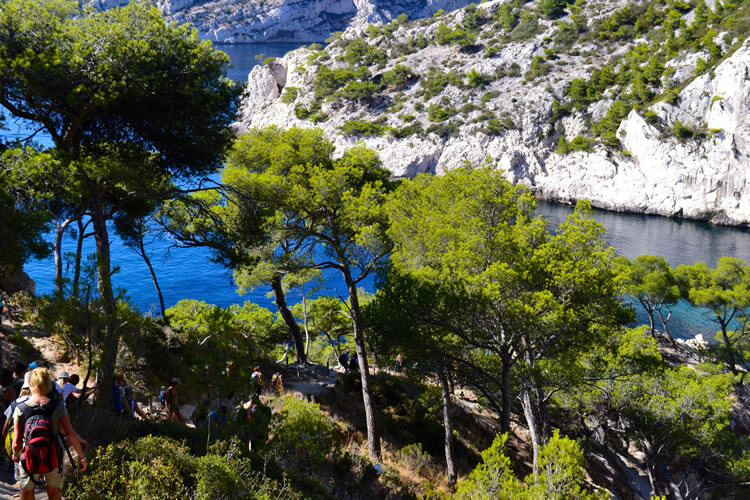 I liked Les Jardins de Cassis the most but it’s a hike down to the town. 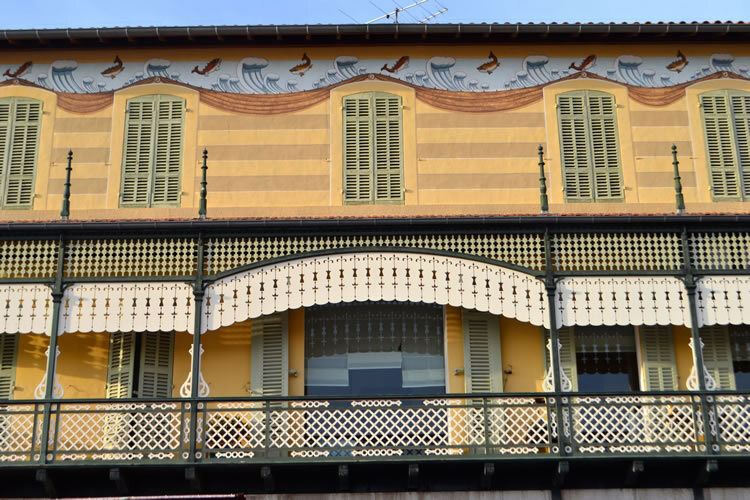 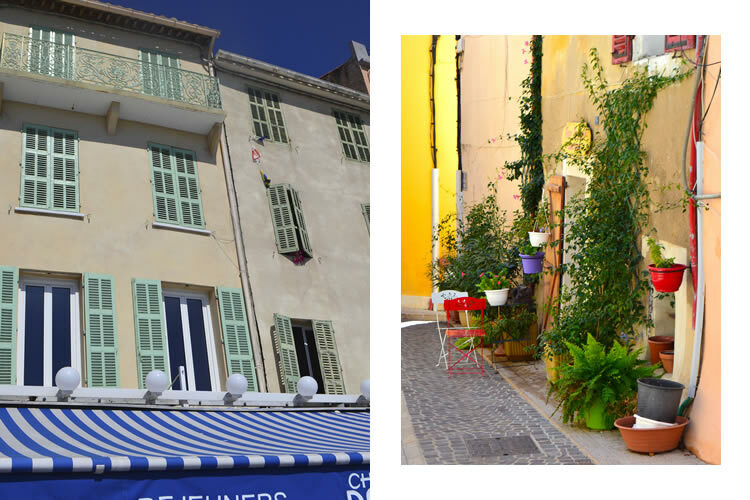 One of my quayside favourite eateries, Nino, also has super little rooms at La maison Nino. 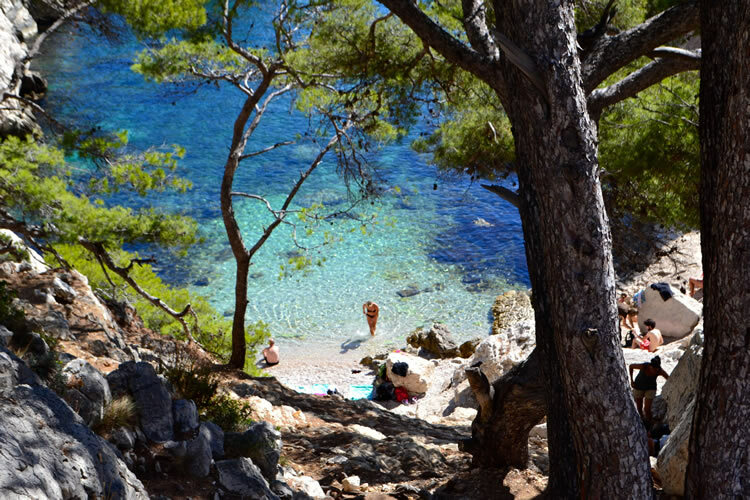 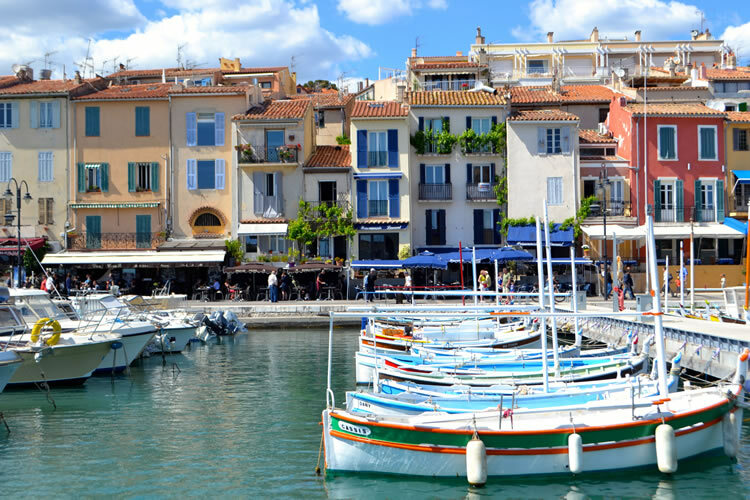 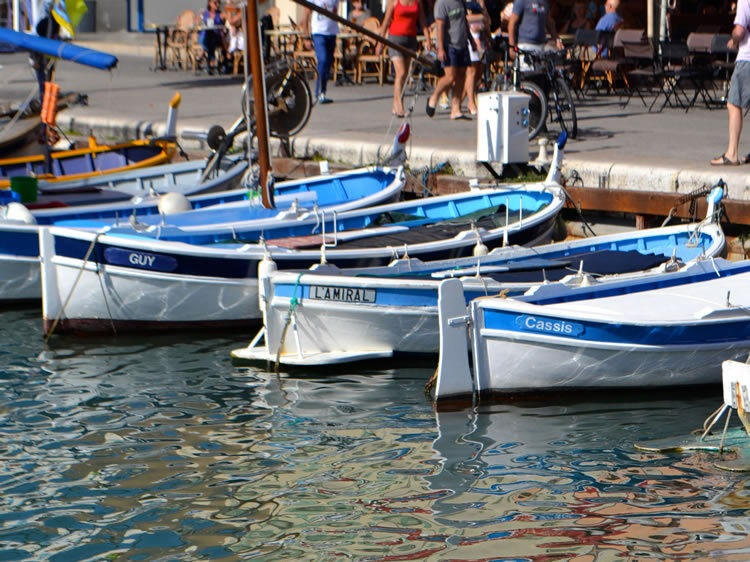 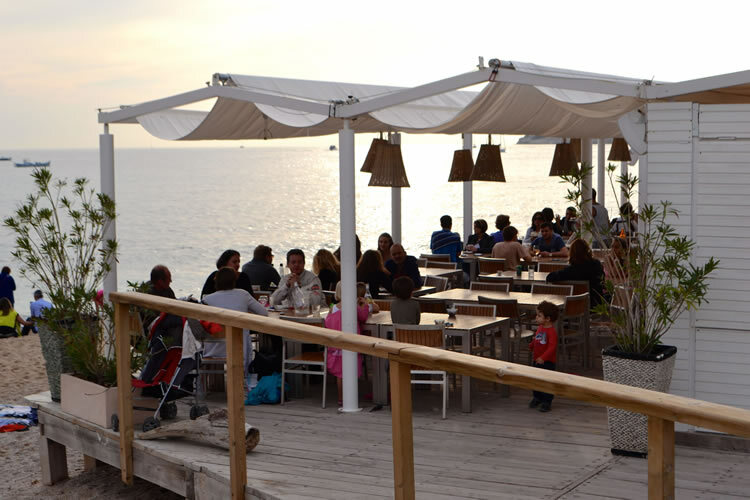 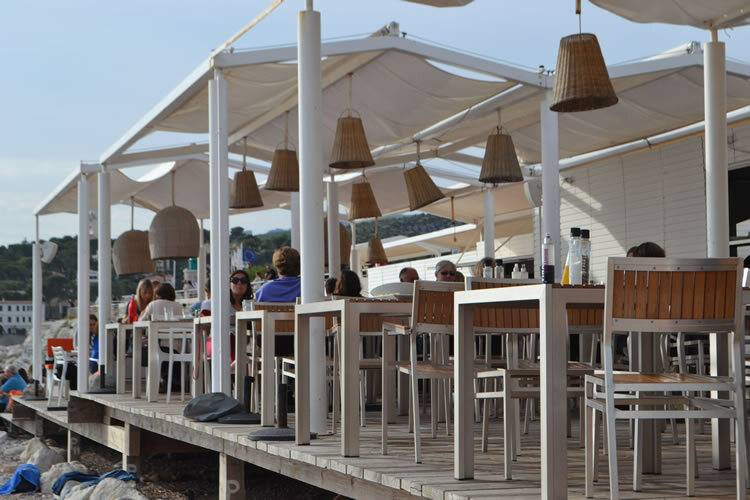 An overnight stay enables a chance to bathe in the healing light of sunset and sunrise; a little more time to just BE in Cassis and eat at an array of lovely restaurants. 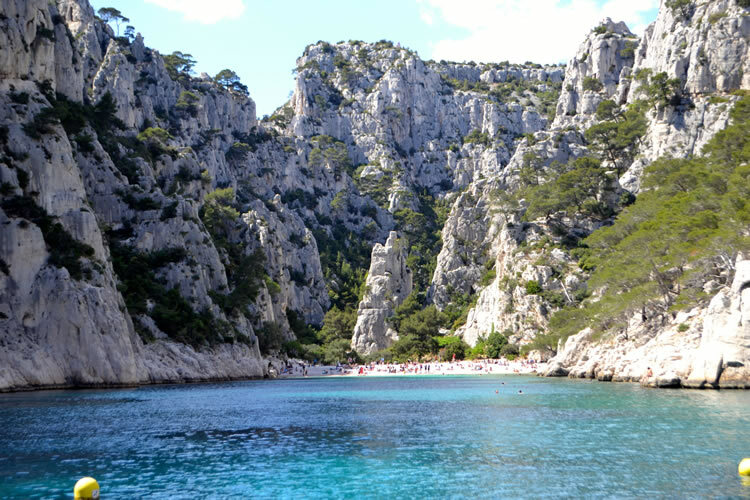 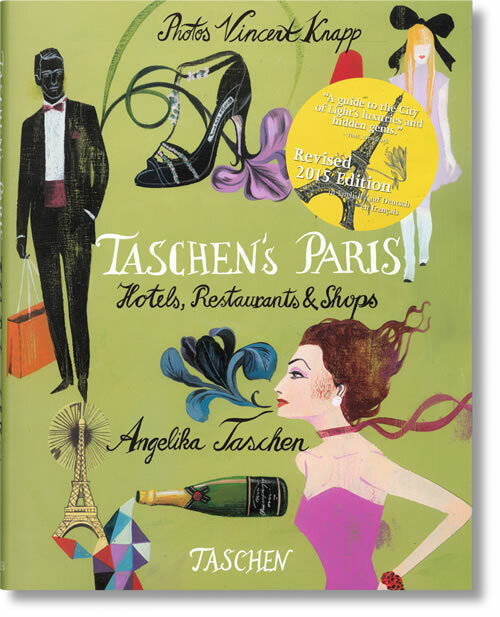 My favourites’ were well hidden; local spots that tourists stumble on called Le Chaudron and Le Bonaparte. 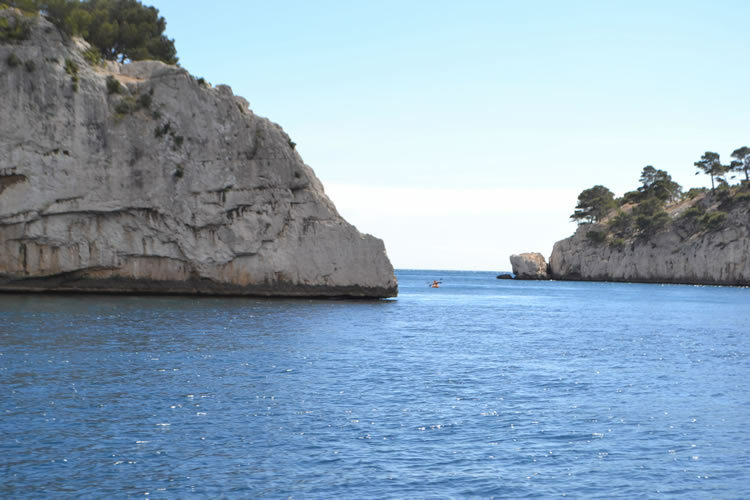 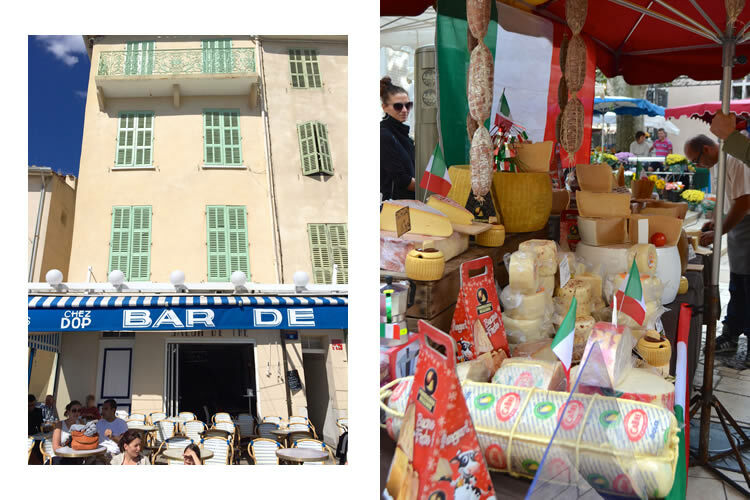 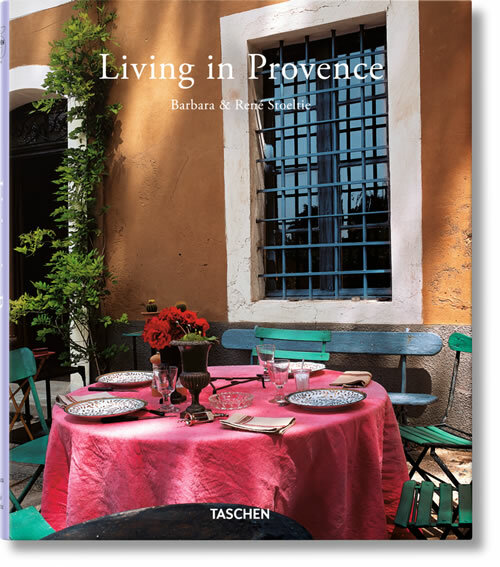 If you prefer not to drive there yourself then contact Discover Provence: a super tour company with a wealth of local knowledge based in Aix en Provence. 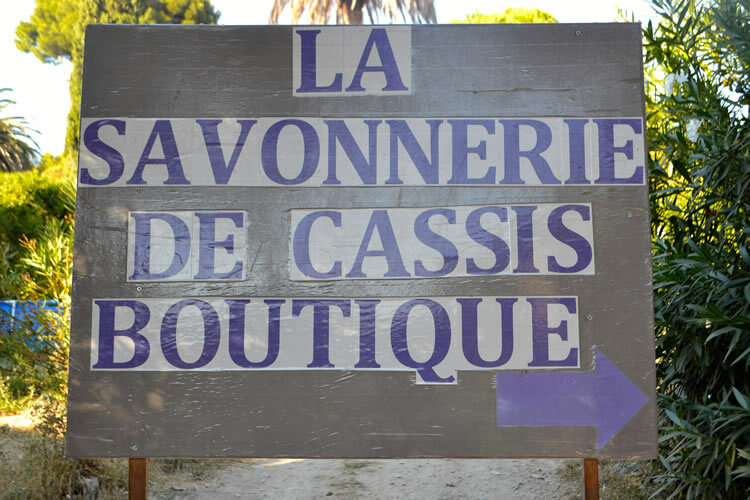 For a special and sweet smelling treat, head to La Savonnerie de Cassis five minutes amble from the town, selling my favourite soap in the area from their little garden.